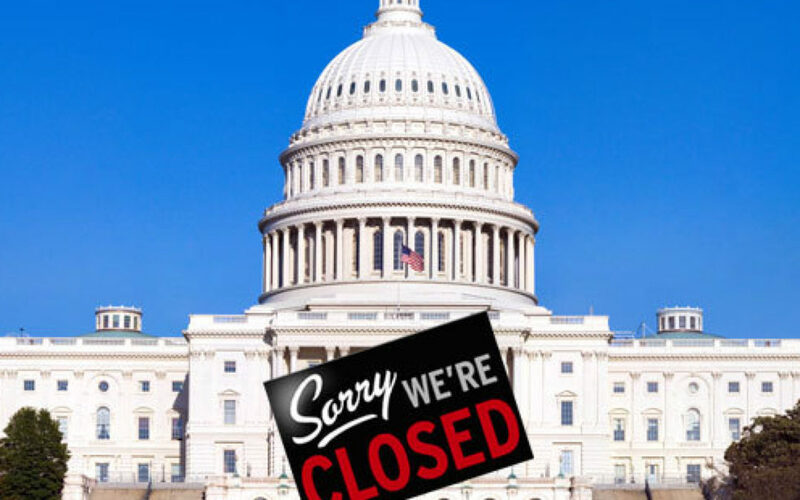 We understand many customers may be affected by the government shutdown. If you have been adversely affected, do not hesitate to reach out to us. We are here to provide customized solutions to fit your unique situation. As your association’s management partner, Coventry Group is here to lend a helping hand. Please call us today at 540-535-0816.